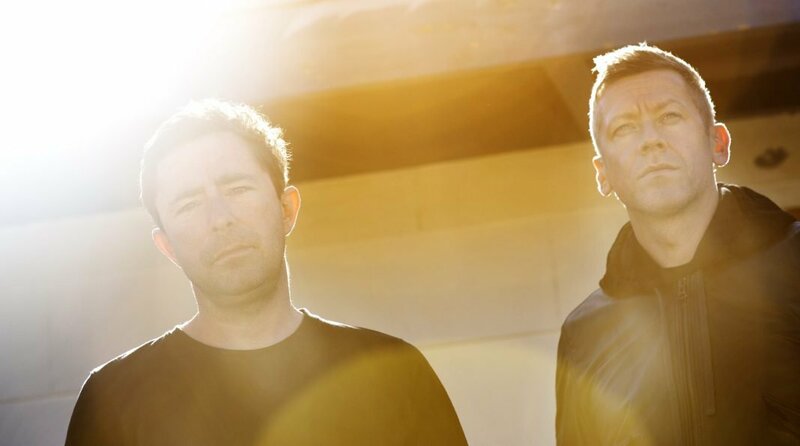 Twelve years after Ma Fleur, British band Cinematic Orchestra (Jason Swinscoe and Dominic Smith) announced the release of a new album. To Believe is out on March 15th via Nnja Tune. It features Moses Sumney, Roots Manuva, Heidi Vogel, Grey Reverend (vocalist on Bonobo’s ‘First Fires’), Dorian Concept and Tawiah (Mark Ronson, Kindness). “A Caged Bird/Imitations Of Life” is the first excerpt (the second if we consider title-track which they shared two years ago). Listen below.